Marlene is a published author who enjoys sharing tips that have helped her succeed in writing fiction, non fiction, and screenplays. I learned that if I construct content using similar methods as musicians, it is possible to write content that flows. Content that flows melodically is like a song to the mind. A song to the mind is like music to the ears. Today, you are going to read about a way to apply musical components to content writing in a way that allows you to turn ordinary content into content that flows like a melodic song. 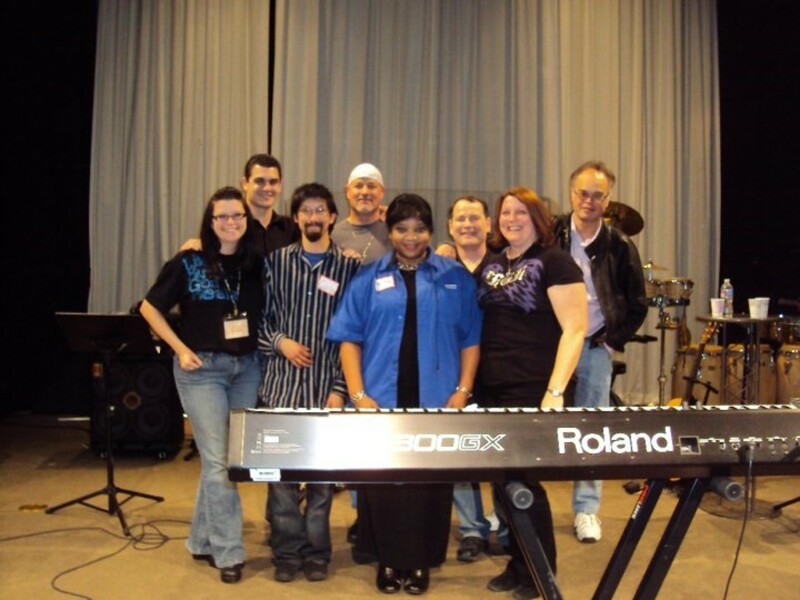 For four years, I performed as the lead singer in a Christian rock band. While I no longer perform on stage, I am now a writer. In addition to being a writer, I am a voice artist. I narrate audiobooks and the genre I prefer to narrate is memoirs. One client that I have the pleasure of narrating for is an author who writes with a melodic flow. His life stories are fascinating and when I narrate his books I feel like I am singing a song. In my desire to write content that flows, I started reading other books written by this client. I began to revisit classic books written by famous writers such as Hemingway, Lord Byron, Robert Frost, and others like them. They are famous for a reason. They are brilliant. They are masters of their craft. One day, I was writing a song just for the fun of it and it occurred to me that the same techniques for songwriting could be applied to writing content. I saw how the basic components of a song contained musical phrases which transposed as written "sentences". When creatively arranged, these sentences are developed into verses. I related verses in music to paragraphs in written content and that is where my journey into writing like a musician began. It made sense that if I applied song writing techniques to content writing that I could write content that had a melodic sound. My musical mind had the urge to write content that flowed like a song, so I started thinking about how I could take the components of songwriting and mesh them with content writing. By identifying the basic components of a song and applying them to the content writing process, I was able to produce content that had a better flow than content where I merely put together subjects and verbs, calling them sentences. Now, when I write, I think more like a musician. I think about how the sentences flow and further, I think about how the paragraphs flow. I read what I've written out loud and if a sentence sounds choppy, I re-write it until it flows more like a song. You can do it too! First, you need to be familiar with basic music components. If you are already a musician, you may find this next section boring. However, if you are new to song writing, then this next section may contribute to helping you write content that flows like a beautifully written song. Now, before anyone jumps on the wagon that claims, “Marlene, that’s not ALWAYS correct.” I want to say, you are right. The following explanations are generally accepted principles of music, however, a song can be written following any structure the songwriter chooses. Just as in content writing, music writing is an individual endeavor. The overall structure is left up to the composer. However, there are some fundamental basics where most musicians start before treading off to their own style. Writing is the same way. When we write, we have basic structural components for sentences and paragraphs. For example, a properly formatted sentence must contain a subject and verb. Once you are familiar with the basic structure, you are free to veer toward your own style. For the purpose of applying musical components to content writing, let's think of your message as the music of the content you are writing. 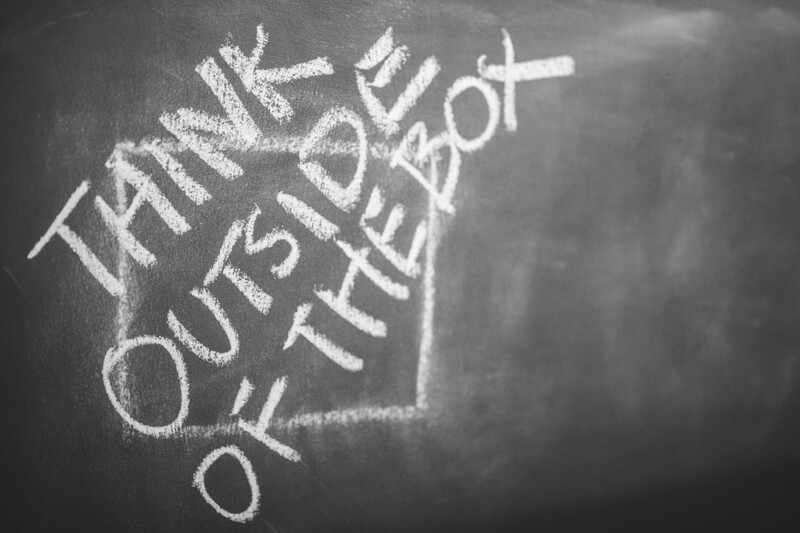 Think about the message you are trying to convey. Every song has a message. When musicians compose a song, the beat, melody, tempo, pitch, and more are facets that must be considered when trying to convey a mood or message for the song. 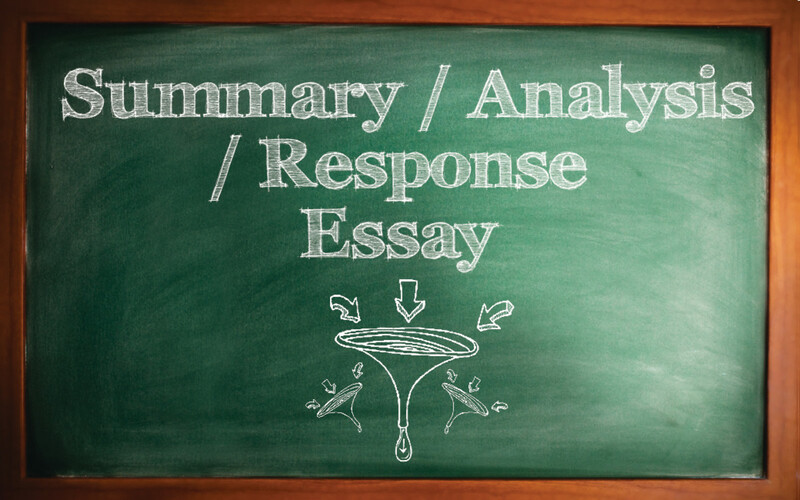 In the same way, writers must consider sentence structure, terminology, reading audience, and more to convey a mood or message for their content. Before you begin writing, make the determination for what type of content you are writing, for this will determine "music" or mood for your content. Consider the age and reading level of your intended audience. Are you writing for children ages 5 to 7? Are you writing for young adults? Are you writing for rocket scientists? Consider the purpose of your content. Are you writing a "how-to" guide, a fiction novel, or a non-fiction novel? What's the mood? Funny? Sad? Nonchalant? Serious? The answer to these type of questions will help you choose the terminology and style of your content before you begin writing. Title - Every song has a title. A little later in this presentation, you will have the opportunity to hear the song titled, "My Eyes Adored You" by Frankie Valli. You know by the title that the song is a story about someone who had an adoration for a person his eyes had seen. The title is written in past tense, so you know by the title that the singer is singing about someone in his past. The title as it is applied to content writing - Just like every song has a title, every article, blog, or novel you write will have a title. The title of your content should be a clear label that identifies your content. The foundation of music structure is the Verse and Chorus. The Intro, Pre-Chorus, Bridge, Collision, Coda, and Ad Lib are components that help add interest to the song. Let's dive into these musical terms now and see how we can apply them to content writing. Intro – The intro is the beginning of the song. It is generally instrumental, but can contain vocals. It’s usually a short piece of music designed to pique the interest of the listener, drawing the listener into the song. 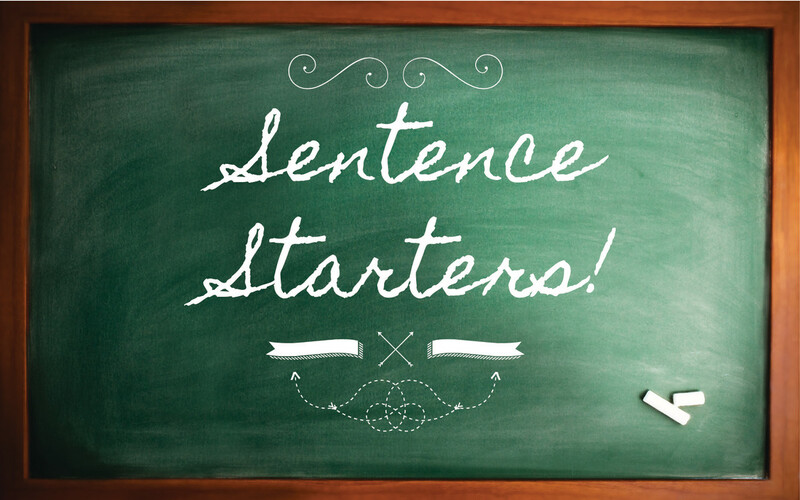 The intro as it is applied to content writing - The intro would be just as the word states. It is the introduction to your content. The introduction tells your readers what you are going to write about. Verse – In music, the verse is a set of lyrics set to a segment of music. There can be multiple verses, however, each verse has a different set of lyrics tied to the identical segment of music. Each verse contains a set of words that carries the listener up, down, and through the song. The verse as it is applied to content writing - Write like a musician for content that flows. Applying the concept of the musical verse to content writing, think of the verse as a string of sentences that, together, comprise a paragraph. Each paragraph is a single thought. Each thought should move the reader through a virtual journey toward the end of your publication. Chorus – In music, the chorus is a set of lyrics set to a segment of music that is different than the verse. The chorus retains the same set of lyrics every time its segment of music is played. The chorus as it is applied to content writing - The chorus would be considered the main focus of your content. Write a short sentence with a single message that keenly ties to your main message. Refer to this sentence as the chorus. Use this sentence two or more times throughout your content to reiterate the focal point of your message. 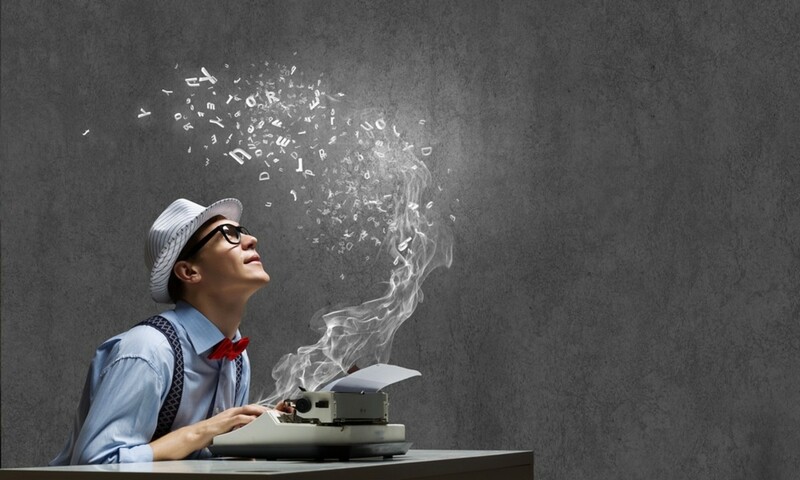 In this publication, the chorus I use is, "Write like a musician for content that flows." You will read this chorus more than one time by the end of this publication. Pre-Chorus – The pre-chorus is also referred to as the “build,” “channel,” or the “transitional bridge” (see bridge below). The pre-chorus is an optional piece of music. It is short in duration and is used to connect the chorus to the verse. The pre-chorus as it is applied to content writing - The pre-chorus would be considered the sentence that builds up the chorus. Remember, the pre-chorus is an optional tool. You may or may not feel the need to use it, nevertheless, it is a good way to lead into the chorus. In the above example, “How may I help you?” is the chorus. “So, I ask you again…” is the pre-chorus. Bridge – Also known as a Transition. The bridge is usually a verse that connects the verse and chorus. The bridge generally contrasts with the verse. Sometimes the bridge or transition can be an instrumental interlude. It breaks up the repetitive pattern of the song. The bridge as it is applied to content writing - The bridge would be considered the accompanying photos, videos, quotes, biographies, interviews, tables, charts, or additional components that enhance your message. Collision – A collision is an optional section of music where different parts overlap one another. A collision is intended to be dramatic. The collision as it is applied to content writing - Refer to the collision as videos, photos, quotes or opinions that are used to add interest or emotionally stir the reader. The component that is used as the collision in your content can be something that confirms what you are writing about or adds controversy. A collision, should you decide to use this concept, must be an appropriate and entertaining way to add shock value or "pop" to your content. Coda - A coda is also known as an outro. It is a way to end the song. The coda as it is applied to content writing - The coda is the conclusion of the story or content you are writing. Give your readers a summation of what they have read. Ad lib - Song writers also do what is called an Ad lib. 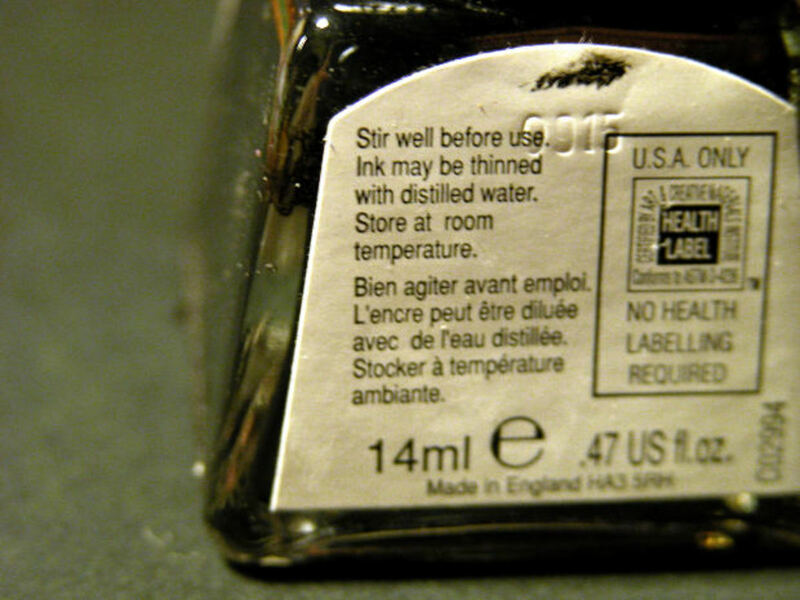 Ad lib means “at will”. Normally, you will hear singers ad libbing at the end of the song. This is where they may showcase their vocal range or give a shout out to the audience, or basically anything they want during this part of the song. Ad libs are a creative way to break up the main part of the song. If you were a chef, you might say the musician is “spicing it up”. The ad lib as it is applied to content writing - In writing, this could be a cliché or colloquialism. It is something you write to create interest in your content. It could simply be your candid opinion as it relates to the content. It is something you write to "spice up" your content. Please listen to this song titled “My Eyes Adored You" performed by Frankie Valli. It serves as an effective learning tool for how a beautifully written song sounds. Listen for the cleverly arranged Collision toward the end. Did you enjoy Frankie Valli? Were you able to identify the various components and experience the flow of this song? Sometimes, musicians wake up with a melody in their heads. When this happens, they may sing nonsense words that go with the flow of the music. Later, they write the lyrics to flow with the melody. They play, sing, or hum the song out loud to hear how it sounds. As a writer, you can compose your work using the same technique as musicians. Writing content that flows means you will have to read what you wrote out loud. This allows you to identify areas in your content where readers might stumble when reading it. Musicians try out different formats until the song fits the mood or sends the message they intend to convey. They refine until they find the most effective tempo, pitch, instruments, vocals and more to fine tune the song so that it flows well. In order to find the right balance, you must re-write your content to refine each sentence and each paragraph until you are pleased with how it flows. Mix short and long sentences in a way that sounds pleasing to your ears. Don't end every sentence in a period. Use quotation marks! Have you thought about questions? Mix it up a little. 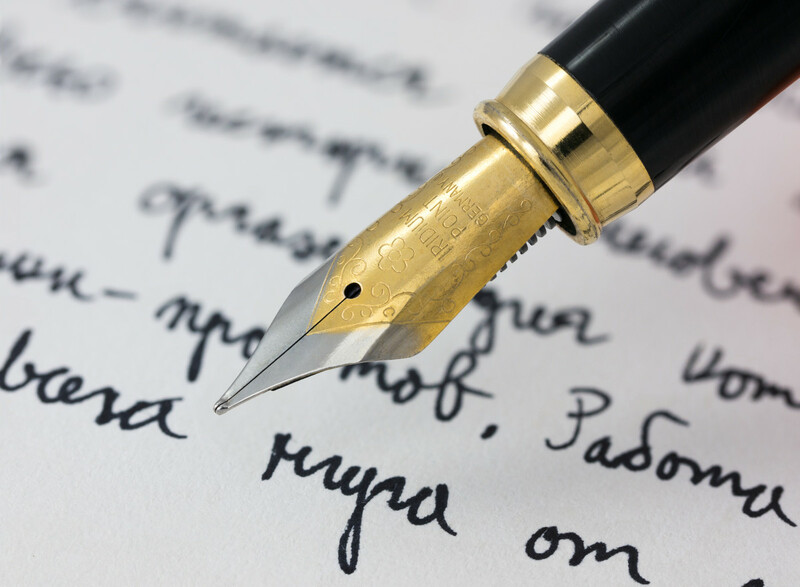 Add contractions, italics, bullets, and underlines to convey the perfect meaning and conjure the intended mood. Add photos, videos, quotes, and references to help spice up your content. Most importantly, write from your heart to your reader's heart. Be creative. Then, when you are all done, remember to go back and read your work out loud. You are not done until your sentences, paragraphs, accompanying photos, videos, quotes, and all come together like the sound of a well-written song. I hope you have seen that writing content is in many ways similar to writing music. 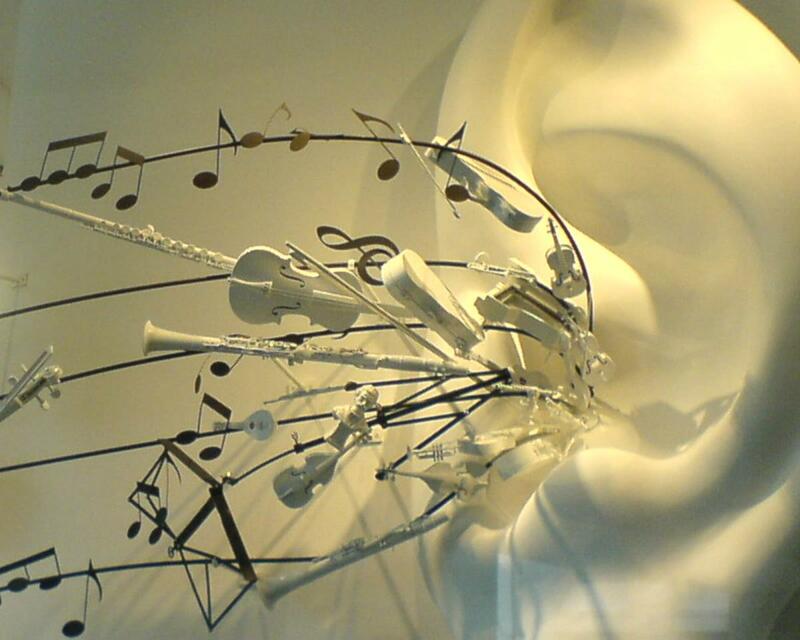 When you think like a composer, you can write like a musician for content that flows. Thank you Frank. Your positive comments are very uplifting. So good, so helpful, amazing, astonished, how does someone make such amazing. Owlcation is the one for me! Hello Nadine May. Thank you for your very kind words and for sharing this article. I had not thought about it for script writers, too. But, it might work, especially for characters who have long dialogs. I appreciate you, Nadine. Thanks again. I hope this technique works for others. Am glad to have stumbled over to your article. It's brilliant. You are right about this. 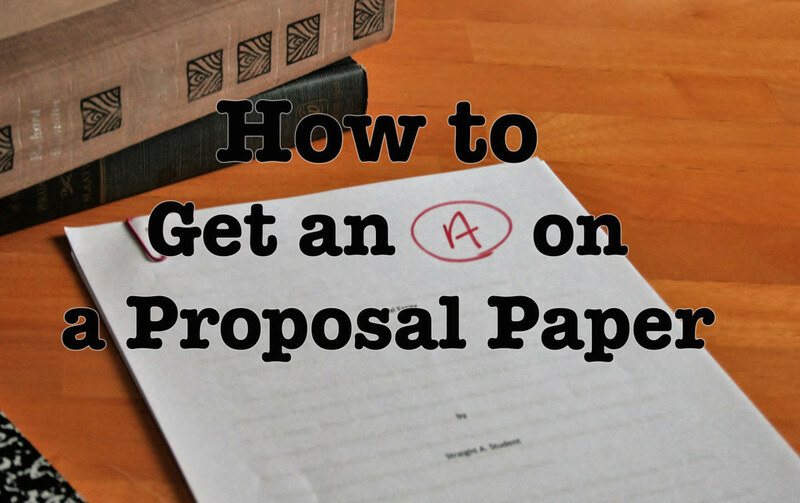 It would have helped me greatly when I wrote my thesis. Hi anglnwu. Thank you for your feedback. I am so glad you can relate to the information. Nice comparison and definitely true. A great way to approach writing, just as they say poetry is like writing songs. Thanks for sharing. Hello Akriti Mattu. Thank you. I enjoy reading your hubs, so I would gladly leave feedback. Thank you for saying that Akriti Mattu. I actually enjoy your hubs a lot. Thank you. You are so kind, sujaya venkatesh. word55, I am flattered by your comments, especially because I absolutely adore your music and the content you write already flows like music to my ears. Thank you very much for your positive feedback. Oh my Marlene, you are simply an awesome person. The more that I read of you the more I am overwhelmed. This is a most beautiful hub. I see why Manitita wrote from your inspiration. I can go on but anyway, I composed music to two (actually three) hubbers' poems. I think you heard the songs, I'm not sure but the poems were beautifully written each in perfect rhythmic forms. You know of Manitita "Song To My Beloved" and John (Jodah) "On The Road To Kingdom Come." They are both posted here on HP. I am still amazed at how I was able to compose music so intricately to those 2 songs. I even did one for Bravewarrior (Shauna) that I have not completed yet . Your hub here is very appropriate for showing writers how to allow content to flow, even for me. I never thought of allowing content to do that. No wonder you're at a the big 100! Voted up! Many blessings to you as well Bobby! I had been writing for a while when it dawned on me that if I structure what I write in the same way that songs are written, then the "piece" that I have written will flow like a song. I am happy the tips are helpful to you. Thank you Kristen Howe. Your positive feedback gives me hope that my tips are helpful for writers of all types. 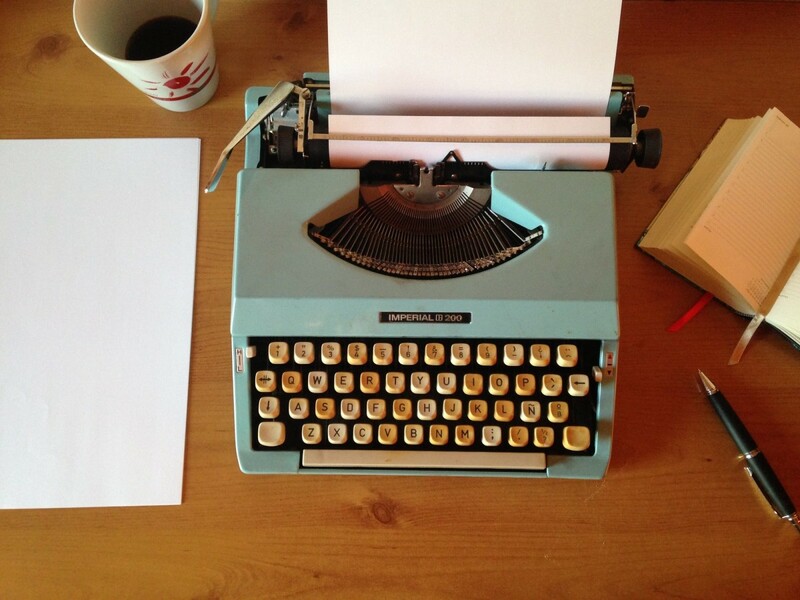 Great hub on how to write music, hubs, poems or short stories/novels. This is super useful to every writer out there. Voted up! Oh I totally agree with you Suzanne Day. Passion makes it so easy to write on the subject we enjoy. Thank you for reading and for leaving your feedback. Good topic! For me it's about having the enthusiasm about the subject. When I write something I'm passionate about, it flows easily. When I'm writing something not appealing, it takes a longer time to come to fruition. Voted interesting! Hi catmalone. It has been a while since I have seen you. I'm glad to see you here. Yes, I have written a few more hubs trying to make it to 100. It will happen soon. And, thank you for your feedback. Hi Marlene, I have to do some catching up on reading your marvelous hubs. Very awesome hub! I like the way it flows, just like music. Thank you, sujaya venkatesh. Your compliment warms my heart. I do appreciate your kindness. Oh, sparkster, you just made the end of my day so special. Since you are in the business of writing music, it means a lot that you offered such positive feedback about this hub. I am glad you enjoyed it. Great hub, being a writer and a musician myself (and therefore also a songwriter) I thoroughly enjoyed reading every word of this article and can relate to and agree with every word of it. Hello B. Leekley. Thank you for your compliment. And, thank you for your recommendation. I am going to search for that novel. I am sure I will enjoy it. This is a delightfully imaginative approach to writing. It for sure works for you, because your writing flows. I am sharing this hub with followers. I recommend to you the writer James Agee. The opening section, "Knoxville: Summer of 1915." of his novel A DEATH IN THE FAMILY was put to music by the composer Samuel Barber. When I am writing a story or essay, I have text to speech software read it to me. I have used Narrator, the screen reading utility that comes with Microsoft Windows, and I have used the "Read That" feature in Dragon Naturally Speaking. Hello manatita44. You are such a kind person. I enjoy reading your poetry, which is written to be sung in songs for sure. As a song writer, my talent was in writing lyrics. I left the music up to instrumentalists. This is a very useful and meaningful Hub, Marlene. Still, I always say that I refuse to take courses. I started at four years old and by eleven, I had read so much! Still, I believe that Spirituality enhanced my creativity. So often I feel that I'm pulling from the ether, taking from God, by His Grace. I write prose and poetry easily, and like the greats, they also come to me. I do not need to practice any more, and I can compose quite easily. Here is a challenge for you and something that will help me also, since you're a songwriter, take one of my poems and put music to it. Since you are a godly person, why not choose A Song For my Beloved? It is also short. In keeping with your wonderful Hub, I wanted to say that my poem - one of my better ones - was composed to demonstrate what poetry can be and it most certainly sings. Read Poesia Cantata2: Poetry in Song. My appreciation for your invaluable contribution here, my Friend. God bless you and yours. Thank you for your feedback, Victoria. It means a lot to me. This is brilliant! What an excellent strategy. And very well-written! Thank you for your compliment, Reginald Thomas. "Two creative worlds," is exactly what they are. And, when combined, make one delightful production. Nice article. I like how you set it up and agree with your colorful connection between two creative worlds. Thank you so much, DDE. Your positive feedback always inspires me to keep writing. You have shared a well-written hub here. Your words flow so easily and always a good thought from you. Hello colorfulone! Thank you so much for your feedback. I hope this way of organizing your content is helpful. This is so interesting. I just may try this method so I am going to bookmark this article. Very interesting. Many blessings to you, too brakel2. Thank you for your very kind and uplifting words. I am glad that this hub is helpful. Thank you Faith Reaper. Your comment is quite precious and very welcomed today. Oh, Wow ...Congrats on the HOTD!!! Awesome, Marlene, and so well-deserved! Hello janshares. You absolutely do write melodically. I enjoy reading your work, and I am glad you found this publication helpful. Thank you very much for your feedback and support. Hi MarleneB. This is one of the coolest hubs I've ever seen. Your topic is so unique. I think I try to write melodically but never had a reference for it until I read your break down on the parallels between writing a song and writing content. It makes so much sense and can be very helpful for writers to use a different perspective for creating better content. Excellent and uniquely informative hub. Congratulations on HOTD! Voted up, useful, and interesting. poemsthadance, you inspire me. I have had a chance to read your work and I must say you live up to your name. I enjoy your work very much and I am glad to have met you here. Thanks- It's why I love to write. I can hear the song in what I write. Looking forward to reading more of your inspiring Hubs. Hello poemsthatdance. Yes. You know exactly what I am talking about. I look forward to reading your poems that dance. Hello techygran. You are very kind. Thank you for your compliment. Hello Heidi Vincent. I think reading the work out loud is the ultimate test to determine how the content flows. Thank you very much for your feedback. Hello TheSuiteWife. It's worth a try, anyway. Thank you for your positive feedback. It means a lot coming from someone who knows about writing songs. There is genius in this article! Congratulations on the Hub of the Day-- was deserved! Excellent analogy! I can especially relate to reading your work aloud, since I do that all the time to hear how it flows. Congratulations on winning a well deserved Hub of the Day! Hello Adventuretravels. Coming from someone who writes music, I am very pleased to receive your validating feedback. Thank you very much for your comment. Hello SusanDeppner. I learned a lot about writing through music. I am happy to be able to do both. Thank you very much for your congrats. Hello John Sarkis. Exactly! Poetry is the lyrics of music. Hello ecogranny. Thank you very much for your uplifting comment and for your congrats. Hello Mark Tulin. That Frankie Valli song is a great song and now it's stuck in my head (smile). But, that's alright. I really like the song. Thank you very much for your positive feedback. Hello Katya Drake. I "hear" you. I had a fairly short gig as a singer and it didn't dawn on me to marry writing and music until I became an audiobook narrator, reading the work of an author whose books were so beautiful that when I read them I felt like I was actually singing a song. The idea struck me that if I wrote like a musician, then maybe I could learn to write like that, too. Thank you for your very kind words. Hello gmwilliams. I completely agree with you about writing. It should at least be inviting. My inspiration for this publication came from my time spent reading authors whose work reads very melodically. I wanted to write like that and so I started taking notes and the result is this publication. Thank you very much for your inspirational feedback. Very interesting. I write songs and this has never occurred to me. But it's so true. Thanks for sharing -you've helped me a lot. I like this! Learned a thing or two about writing and even more about music. Congratulations on your HOTD honors today! Hello RoadMonkey. It's different, for sure. Thank you for your positive and uplifting feedback. Hello MsDora. Thank you. Putting music and writing together was such a natural thing for me to do. I'm just glad it worked out the way it did. Some people, like you, already write in a way that is very pleasing and so it means a lot to receive your compliment. Excellent article! After all, what is poetry if not music? Hello spartucusjones. Thank you for your positive feedback. Yes. I totally agree with you. Some subjects would be difficult to write in a flowing manner, specifically because of the nature of the material. Off the top of my head, I'm thinking it would be difficult to write a "how-to" article about mathematics and make it flow. What a challenge that would be. Good information! Congratulations on receiving Hub of the Day. Well deserved. I really enjoyed this Hub. Thanks for adding a new dimension to the art of writing for me. Now when I hear a song, I will think about writing. Also, I have heard that Frankie Valli song many times; this is the first time I really heard it. Thanks. I have been singing my whole life and I never thought to apply song writing techniques to my regular writing. This is a great Hub! What good advice! Beautiful hub indeed. Writing should like prose-melodic, intriguing, and interesting. The purpose of writing is to always engage and enthrall the reader. Other than that, writing will be pedantic with the result of disengaging the reader. Also one must write from the heart. Knowledge and expertise on the subject is good but one must also have some connection to the subject at hand. Interesting way of looking at creating a piece of writing. Congratulations on your HOTD accolade. I'm no musician, but I know enough to say that your presentation is very creative and helpful. Good job and Thank you! I really enjoyed how you applied the structure of songwriting to content writing. Even though certain subjects may present more of a challenge, I think it good to try to have certain lyrical flow with writing. Useful tips and a lot to think about. Congrats on the well deserved HOTD! Hello mySuccess8. I am so glad you liked the song selection. It had all the components I mentioned in the hub, so it just seemed like a natural choice. Thank you very much for your positive feedback. Hello From the Abbey. Music has been a big part of my life for a long time. As I was writing a song one day it just occurred to me that song writing is much the same as content writing, thus a hub was born. Thank you for your very positive feedback. Hello firstday. Your support is quite welcomed. Thank you for the thumbs up. Hello smallbizloandepot. Your positive feedback is appreciated a lot. Thank you. Thank you, ChitrangadaSharan. You are a true friend. I really appreciate your support. Hi sallybea. I went to go read the HOTD and discovered it was one of my hubs. I'm really surprised. Thank you for your kind words. I am amazed, how you are able to use the art of writing good music as a guide for the art of writing good article content. And I love the selection of the song by Frankie Valli. You taught us an excellent new lesson! Congrats on HotD! I have been a writer for a long time and had a sense of some of what you said here, but you put it all together beautifully. I have no ear for music, but I think I could write this way with practice! Thank you! This is a great analogy you present in this hub. I enjoyed reading this. I gave you a big ole thumbs up. Drum roll please. this is a very different HOTD but interesting and expands the mind in an area i never gave much thought to. thanks for sharing. So well deserved. I had enjoyed it the first time I read and even today. Thanks for this innovative one! Well one on your HOTD - very well deserved. Hello vkwok. It seems different, but then when all is said and done, we pretty much write like this anyway. It's just a different way of looking at writing. Thank you so much for your feedback. This is a very interesting way to write. Thanks for sharing this tip. Hello kljones86. It is just one of those things that came to me all of a sudden. Music and writing are two things in my life that I truly enjoy. Thank you for your very positive comment. Hello suzettenaples. Thank you for your feedback. Your positive words are truly uplifting. It's a different way of thinking, and my hope is that it is helpful. Hello DDE. Thank you for your feedback. Music is one of those things that I enjoy doing a lot. Writing is the same. Matching the two together just made sense to me. Hello sallybea. I know music is not of interest to everyone. I am glad you took time to read and for your positive comment. Thank you. Hi Faith. Singing in the band was one of the many highlights of my life. I miss the band members, but I am in a different chapter of my life, enjoying my garden, narrating, and writing just for the fun of it. Thank you for your wonderful comments and support. It really means a lot to me. Very interesting definitely can see the comparison of writing and music, Great job Marlene! I love your analogy of writing a musical song to writing content articles. It a such a grea idea and is great for anyone of any age,but especially for young people to learn. Thanks for sharing this with us! Great hub! I like the photos and you have a brilliant insight to writing and music.